Photo challenge: use a window to frame your shot. 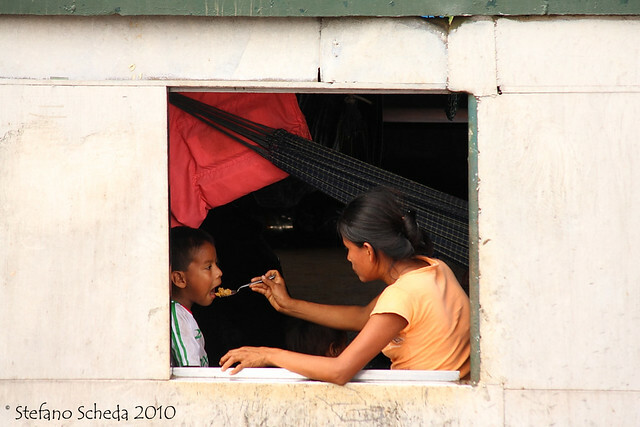 Daily life on amazonian boat – Peru. What a cozy shot, Stefano! Pingback: Windows | What's (in) the picture?